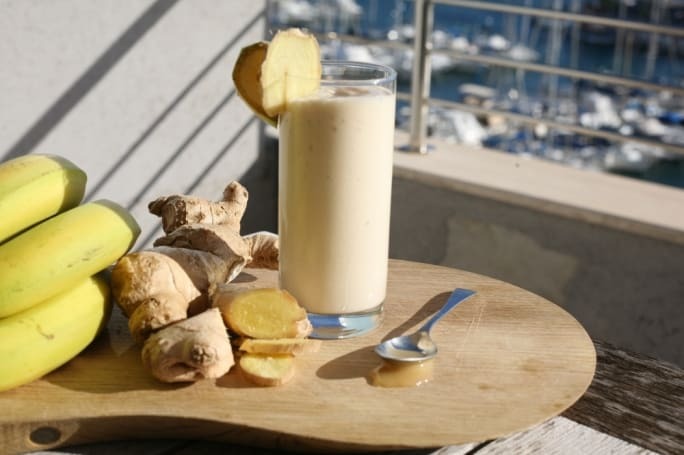 Heartburn, soothe digestion, nausea, and some stomach trouble no more worries because with just fresh ginger is the ultimate remedy for the healthy smoothies recipe. Just mix the ginger, banana, honey, and vanilla. Combine until it becomes smooth. You need to refresh after a hot and workout day at the beaches? Here are the citrus-infused and low-cal healthy smoothie recipe that you will surely like. Mix all the orange juice concentrate, orange, vanilla, half-and-half or yogurt, and the ice cubes. Mix until it will smooth. This is rich in antioxidant green tea that makes this food a superfood smoothie. On small bowl steam the water on a microwave oven. Put the tea bag and allow it to brew for 3 minutes. After which, remove the tea bag on it. Stir the honey to the tea until it will dissolve. 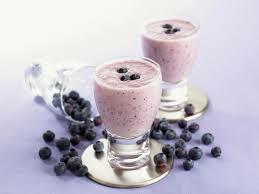 Combine the banana, berries, and milk on a blender with the ability of ice crushing. Add the tea on the blender. Mix all the ingredients on the highest setting until it becomes smooth. (Some of the blenders require adding some water in order to process the blend.) transfer the smoothie on a tall glass and finally ready to serve your very own healthy smoothies. Get your day started with this delicious, fruit-packed smoothie. Mix all ingredients in the blender, add some lemon juice to add flavor. Mix it well until is smooth. Serve into 2 large glasses. 1. Mix the ice cubes and the yogurt. Blend it until the ice makes large. 2. 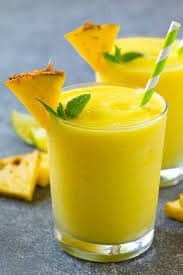 Combine the pineapple and blend it at whip speed until it will smooth. Health is the state of being physical, emotionally, mentally and socially fit. Leading a healthy life starts with good nutrition. Eating nutritious foods and plenty of exercises will adequate sleep daily. Hence, by the help, if this article you will enlighten up your minds that not all the foods that we take are healthy and beneficial, some will bring or put us to illness. Always take into consideration that health is wealth.